Demand of Guar gum is expected rise in next year . This year Guar seed prices are rising slowly and slowly. It has crossed the level of Rs 4000/100 Kg. As per global energy organizations crude oil production is expected to increase in coming year 2018. Oil production of USA is going to cross the level of 10 Million Barrel Per day in 2018. With increasing crude oil prices new drilling activities will start in USA. Demand of drilling chemicals will increase. Currently crude oil prices are above USD 62 / Barrel. 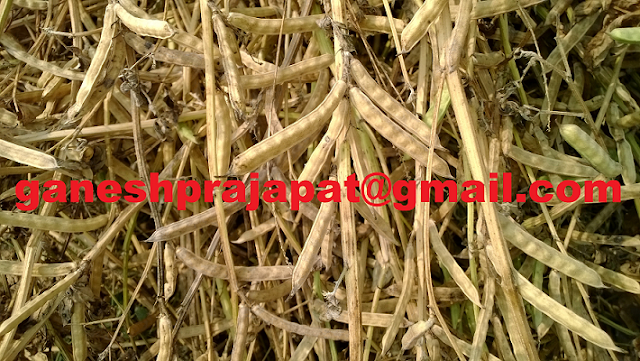 During this month prices of Guar seed are moving around 3800-3900/ 100 Kg. This is last phase of peak arrival time of Guar seed in local markets in Guar seed growing area. Supply of guar seed from farmers to market will come down by the end of December. New stock has almost settled either with traders / processor or farmers. By this time if farmers has not sold his production then he will wait for 5-6 months. Next 3-4 months are very important for guar seed. 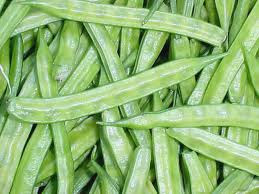 As per market information , total production of guar in this year is expected around 70,00,000-75,00,000 Bags ( 100 kg each). This figure is much lower than previous years. In next three four months prices of guar seed is expected to cross the level of Rs 4500 / 100 Kg. As per inputs from markets and other stack holders current demand of guar gum is low. If we consider all facts then we find that Guar seed will god return in coming months. In international market Crude oil prices are also improving slowly and slowly. Guar is fading its shine ? 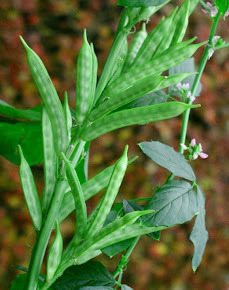 Guar remained a low-profile commodity till 2012. It is an industrial crop. There is wide range of application of guar gum powder. 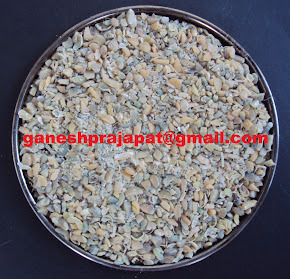 Guar is a highest number of industrial application in all agriculture commodities. It is used in food, food processing, textile, paper, printing, mining, oil natural gas industry, cement, pet feed, fish fee, cattle feed, cosmetics, detergent, toiletry, medicinal, pharmaceutical, and much more. After the boom in 2012 it drew global attention and very soon it became a most highlighted agriculture commodity. 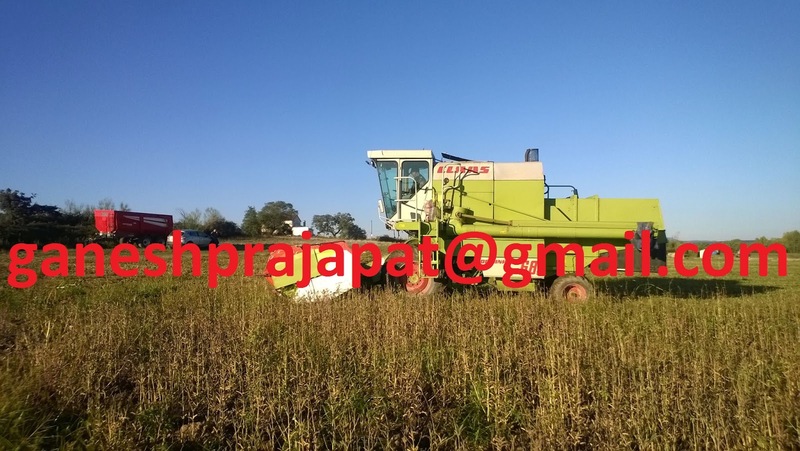 India is largest supplier of Guar in world. It is cultivated in low fertile, lower water availability and stress climatic conditions. Farmers of desert of THAR started to see guar as a ray hope. 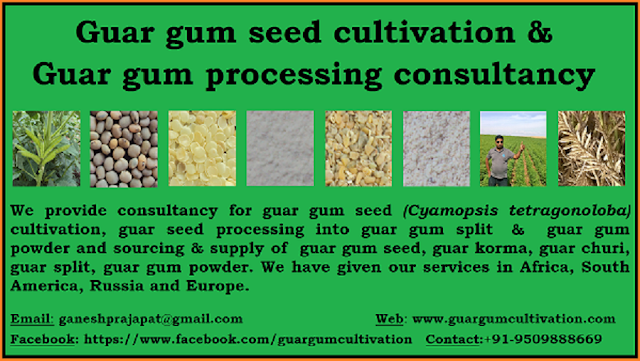 Guar gum processing emerged as an important industry in Guar growing belt. 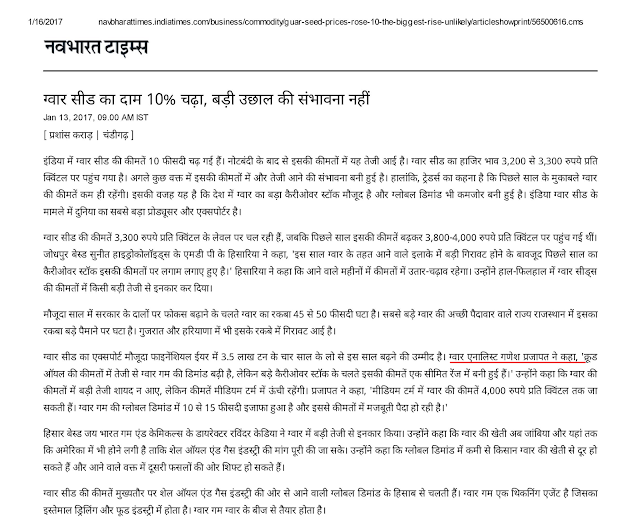 Prices of guar is under pressure of supply since last 4 Year and now farmers are losing the hope. 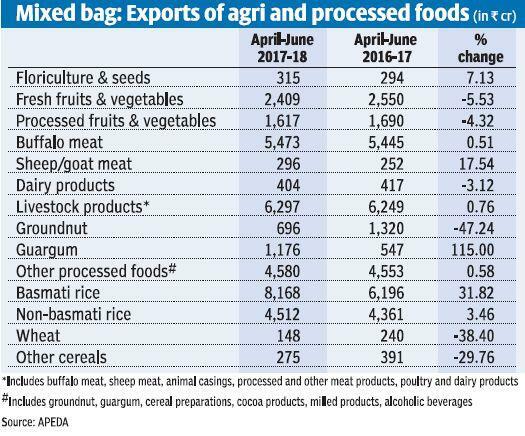 This year everyone is in loss farmers got good return from other pulses crop. Stockist invested the money but prices are going down and down regularly. Interest on investment is giving another wound. Storage loss is worry for farmers and stockist, Guar processing industries are shutting down. Guar is not preforming well in commodity exchange. 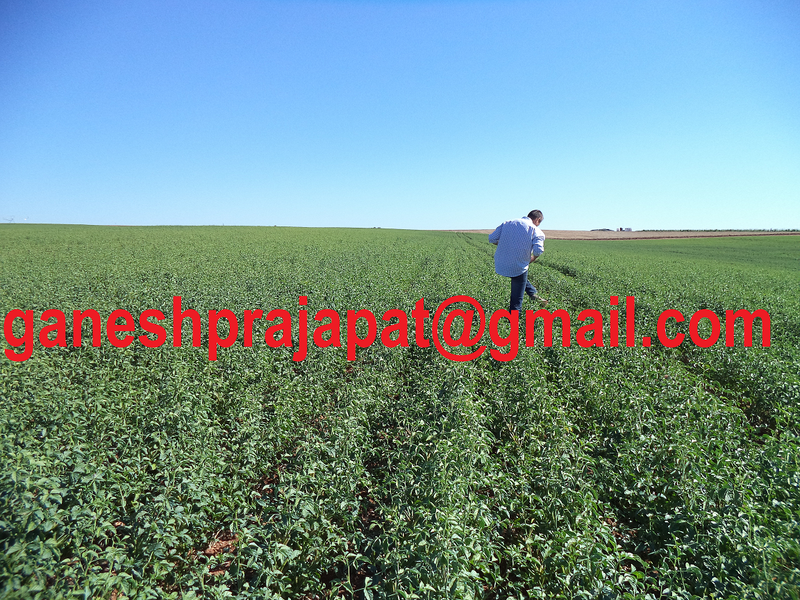 This year cultivation area was low and new production of guar is also low. Farmers have already started to reject Guar crop and cultivation area has shrink 40-50% in irrigated belt. Now stockist are coming out from guar stock, due to continuous negative return. 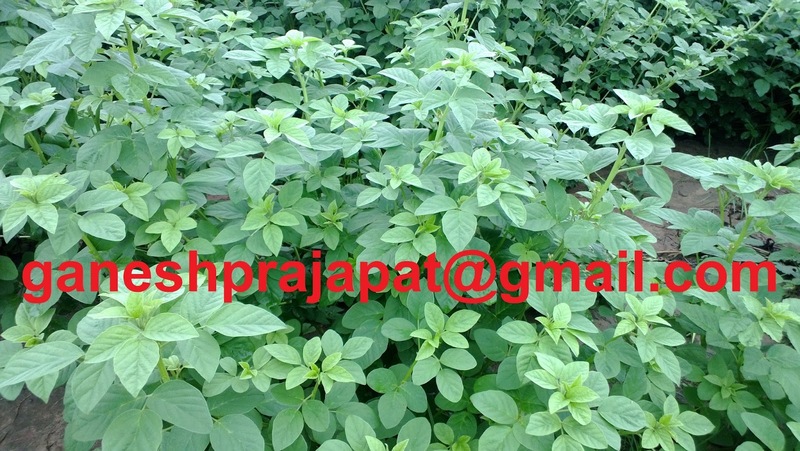 Old stock of Guar is coming in market and it is putting supply pressure. Investors are clearing their stock and entering in other commodities. Guar processing industry are now making profitable return on investment they are recovering tehri expenses from the Churi Korma sale. Viability of guar processing is coming from Churi Korma. Churi Korma is getting tough competition from Soybean de-oiled cake. Soybean prices are low and DOC is available at low prices. 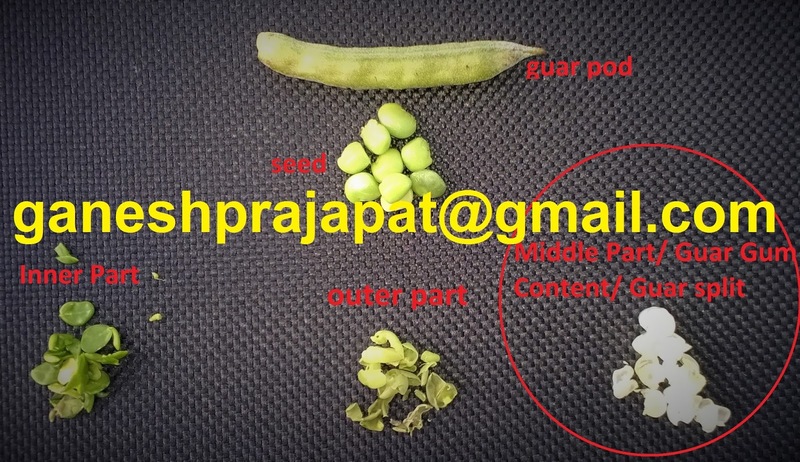 Next 4-5 months are very critical for Guar if prices remain low then cultivation area will shrink. Next year production will further go down. Heavy rain and Low rain both conditions are bad for guar. If climatic conditions remain extreme, then Guar production will further down. Prices of guar are at lowest level. At this level, there are minimum chances of further drop down in guar prices due to strong support of Churi Korma. Generally, supply of guar comes down by the end of December, but this year supply of guar is not coming down due to exit of investors from Guar and old stock is coming in market. If all the conditions remain positive, then guar may touch 4000 level at upper side. Guar is an important agriculture commodity, mismatch in demand and supply has lead it negative growth. Guar cultivation area will shrink further if the demand of guar will rise. 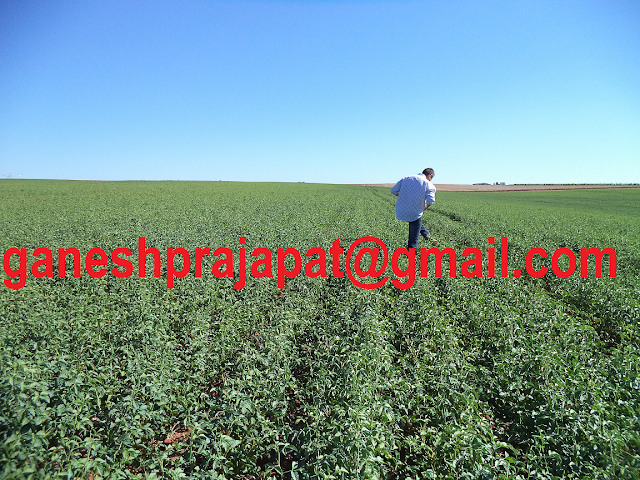 Export data of guar gum for this financial will decide the further movement in guar. Demand will remain low in next two month as new contract of guar supply will be signed in next financial year.